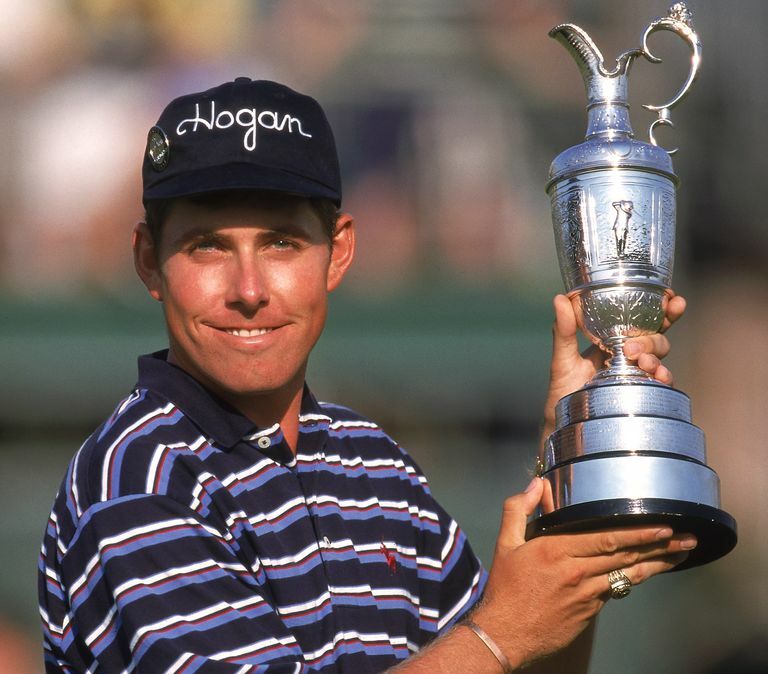 Justin Leonard won his first major championship at the 1997 British Open, but in some ways this tournament will always be remembered as the nadir in the collapse of Ian Baker-Finch's golf game. Baker-Finch was a telegenic, friendly, popular and very good golfer in the late 1980s and early 1990s whose career seemed ready to take off after he won the 1991 Open Championship. But soon thereafter a combination of swing changes and confidence problems knocked his game backwards. He never recovered, spiralling downward. That was the bad news in the 1997 British Open. The good news was the stellar player of Leonard, who made up a three-stroke deficit to Jesper Parnevik after three rounds and ended up with a three-stroke margin of victory over Parnevik and Darren Clarke. Leonard did that with clutch putting and a final-round score of 65.